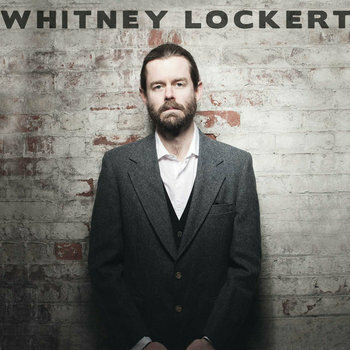 Longtime favorite of the blog, Whitney Lockert, has released his first album. Only one song has made the jump from the EP to the album, Lockert's scathing satire "Rupert Murdoch." The other eight are brand new and music to my ears. Or anyone's. Lockert's got a voice that ensures he was destined to be a country music singer. Deep, melodious, and mournful, his songs are the requisite mix of sardonic and thoughtful ("Wine, women and song/ What could be more boring?" he asks on the song with the title). This album sees a larger band and glossier production than his previous EP, but it only serves to highlight Lockert's best features. Lockert also demonstrates his mastery of just about every country sub-genre. He matches "Rupert Murdoch"'s chugging rhythm line with "Yours to Give"'s thoughtful, end-of-the-night meditation. "Methadone Lover" is a nugget of country rock perfection. If you're in New York, check out his album release party at the Grand Victory on December 8.